And heat's not the only problem caused by climate change. Elon Musk tweeted a few weeks ago that there’s “no need to rely on scientists for global warming — just use a thermometer.” While climate change is more complicated that that, with implications that extend far beyond just temperature, Musk’s point stands. Summers across the globe are hotter than they used to be, and extreme weather has never been more common. With the help of his colleagues at Columbia University, James Hansen, a former NASA climate scientist, compiled decades of temperature data and then put it into a variety of graphs and charts illustrating this shift in global temperature. According to Hansen’s data, 15 percent of summers between 2005 and 2015 fall into the category of “extremely hot,” while the number of “hot” summers has doubled compared to the base period (1951 to 1980), jumping from around 33 percent to 66 percent. 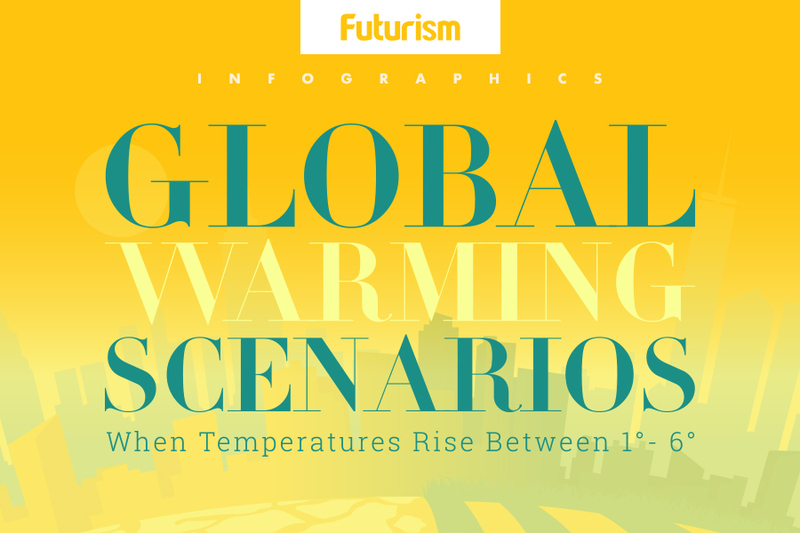 An increase in high temperatures is one of many facets of climate change. Erratic weather phenomena, pollution, and ecosystem shifts due to other manifestations of the same cause have resulted in millions of deaths worldwide. In recent years, increased nitrogen levels caused the beaches of Florida to flood with foul-spelling green algae that killed animals and diseased people, and tropical storms, hurricanes, and typhoons have wrecked homes and damaged lives. In response to this question, the Paris Agreement has been created, numerous countries have pledged a commitment to being carbon neutral before 2050, and the car industry has been turning to electric vehicles. While the situation is dire, all of these initiatives (combined with many others) could help us reverse the damage humans have done to the planet.